Why Does Cannabis Work for so Many Different Health Conditions? Cannabis is not a wonder drug, however it might just be nature's best medicine. Medical cannabis is not a panacea. Yet, the plant seems to work for so many different health conditions. 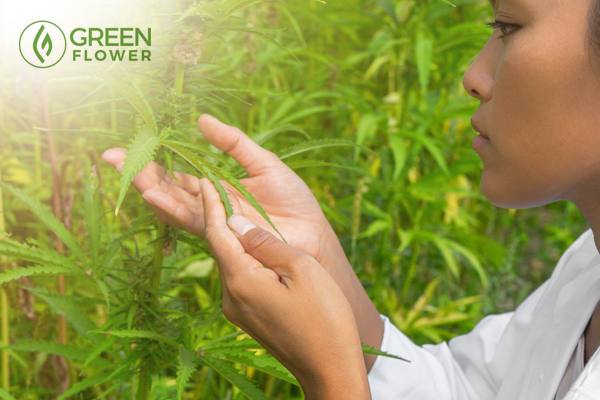 With claims that cannabis heals everything from autism to breast cancer, it can certainly seem like a miracle cure. Unfortunately, many of the health claims made about cannabis are not backed by high-quality scientific research. Though, this is not because the plant isn't beneficial. Legal restrictions on cannabis cultivation and study around the world have barred scientists from working with the plant. This means that there are large gaps in the medical literature on the subject. These gaps come in the form of blinded and placebo-controlled human clinical trials. Since scientists have been mostly unable to study cannabis in people, they have taken to working with human cell cultures and animals instead. Many write off these non-human ventures as insufficient evidence, but naysayers are missing out on the big picture. The early research on cannabis medicines has been nothing short of astounding. The more you learn about this plant, the more of its benefits you can harness. However, preclinical research has already uncovered crucial knowledge about how and why cannabis compounds seem to work with a wide variety of major health problems. Cannabis works for so many different health conditions because of the way chemical compounds in the herb interact with the human body. The active chemicals in cannabis are called phytocannabinoids. Both tetrahydrocannabinol (THC), the primary psychoactive in the herb, and cannabidiol (CBD) are examples of phytocannabinoids. Phyto refers to plants. When you inhale, ingest, or topically apply cannabis, phytocannabinoids interact with unique cell receptors in the human body. Aptly named "cannabinoid receptors", these landing sites are a part of a much larger system called the endocannabinoid system (ECS). Why don't more doctors know about the endocannabinoid system in our bodies? 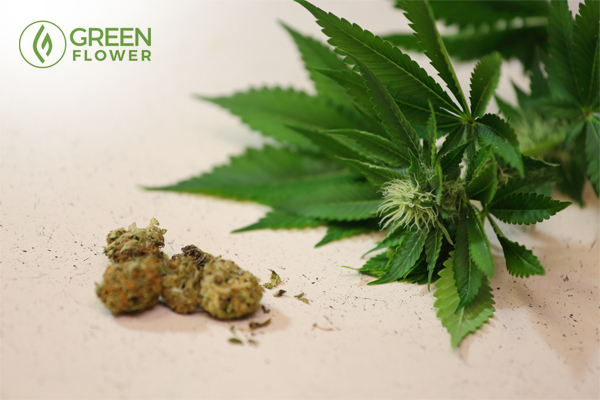 The ECS is what makes cannabis such a powerful healing tool. It can be viewed as a station master for cellular communication in the body. This system consists of at least two distinct cell receptors (CB1 and CB2). It also includes molecules, endocannabinoids produced by our bodies, that connect with these receptors as well as the enzymes that break these compounds apart. While it is often disappointedly left out of medical education and literature, the ECS is a major signaling network that regulates just about every organ in the body. With receptors throughout the brain and body, the ECS is essential to coordinating the various actions of these separate organ systems and how they communicate with the brain. The ECS is often referred to as a “homeostatic regulator”, meaning that it assists in maintaining optimal balance in the body. Why is the ECS so important? 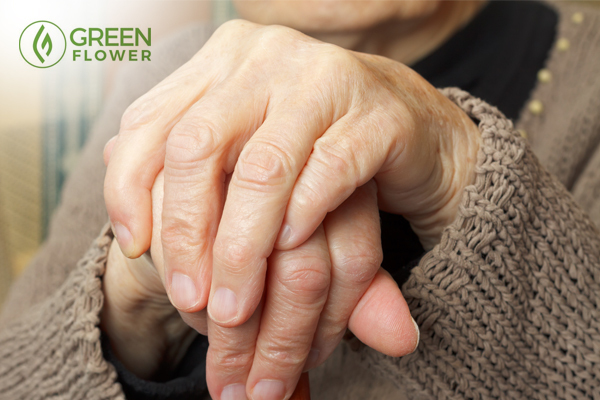 A healthy ECS can help you grow old and actually enjoy your golden years. The ECS is an essential part of what enables various parts of our bodies to work together in harmony. This system allows us to feel visceral sensation, which contributes that queasy feeling in your stomach when something frightening happens. Endocannabinoids allow us to process and memorize the events that we have we have experienced. One of them can even delete memories that are hurtful. This system enables us to know when we are in pain and experience pleasure from romantic encounters. It helps you feel hot and cold. The ECS provides us with a runner’s high after exercise. 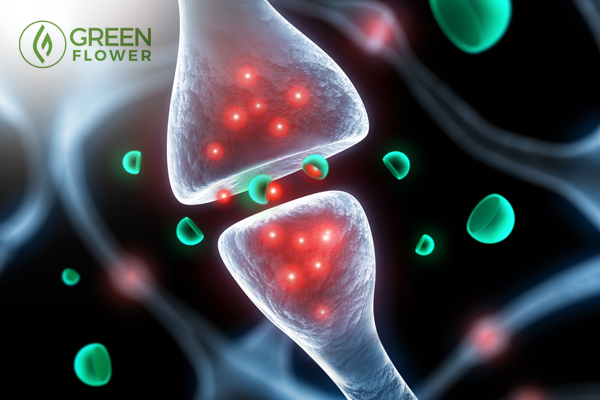 Endocannabinoids regulate the release of key neurotransmitters, like serotonin and dopamine, which help us maintain mood and attention. The ECS also plays a role in circadian rhythm, which is the body’s internal clock. Endocannabinoids even influence when cells, including cancer cells, grow and die. It regulates inflammation, a core contributor to modern disease. It may allow you to feel motion sickness. Cannabis, one of the oldest medicinal plants cultivated by humans, taps into this vast, life-giving network. This is why the simple herb is thought to be such a valuable tool for medicinal and therapeutic potential. How does cannabis impact the ECS? Leading researchers theorize that some diseases are caused by a “clinical endocannabinoid deficiency.” As endocannabinoids play such a crucial role in a wide variety of bodily functions, a deficiency could have wide sweeping and varied effects. Anything from seizure, to pain, to cancer could potentially display some sort of imbalance in the ECS. Currently, it is suggested that irritable bowel syndrome, fibromyalgia, and migraine show strong presentations of endocannabinoid deficiency. As it so happens, compounds in the cannabis plant act as endocannabinoids in the body. One of the most famous endocannabinoids, anandamide (AEA), is often referred to as the brain’s own cannabis. The term anandamide comes from the Sanskrit word Ananda, which means bliss. Phytocannabinoids like THC take the place of endocannabinoids in the body. Others, like CBD, regulate the function and degradation of endocannabinoids. Both of these influence what is called endocannabinoid tone. Endocannabinoid tone refers to the balance of endocannabinoids at any given time. The ability of the cannabis plant to engage such a large regulatory network is why it works for so many different health conditions. Cannabis: An end to pharmaceuticals? Cannabis supplements important compounds that our body already produces naturally. Samantha Miller, president and chief scientist of Pure Analytics, LLC., is passionate about the medical value of cannabis. Miller has 15 years of experience in analytical chemistry with specialties in drug development and research. Pure Analytics is a leading laboratory that provides quality and safety testing for cannabis products. Cannabis is one of the only non-toxic therapeutic alternatives to most [over the counter] and prescription drugs. It represents hope for many who have lost it as they seek to bring back balance and wellness to their lives. Cannabis can be a viable alternative to sleep aids, addictive pain medications, mood-altering or anxiety-reducing drugs- all of which are accompanied by harms from addiction to disruption of our biochemistry and balance. Cannabis produces at least 400 phytochemicals in total. Of these, an estimated 113 are cannabinoids. Researchers have yet to discover the potential of most of them, let alone how they interact with each other in the human body. Though more research and trials are needed, many patients have already tapped into the vital healing powers of cannabis. Miller included. Throughout her life, Miller has suffered from a variety of ailments. After working her way through the conventional Western medical system, her health continued to decline. Anxiety transformed into fibromyalgia, which then escalated to sleep apnea, gastric distress, and respiratory and cardiac issues. In short, I tuned into my body and well-being, eliminated the pharmaceutical and synthetic treatments and focused on wellness. My regimen includes yoga and regular massage to manage pain and cannabis to stabilize my state of mind, lessen pain and alleviate [gastrointestinal issues] issues. Though scientists are searching for similar compounds in other plants, there has yet to be any as powerful and effective as cannabis. Is this herb a miracle cure? 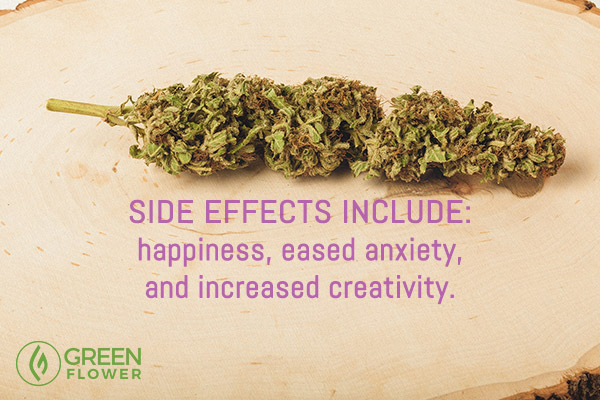 Not exactly, but there sure seem to be some excellent reasons why so many feel deeply healed by this amazing plant. Neuroscientist Dr. Michele Ross shows you how to restore balance with cannabis medicine. Do you think more people should learn about the ECS? Are Terpenes More Important Than THC?